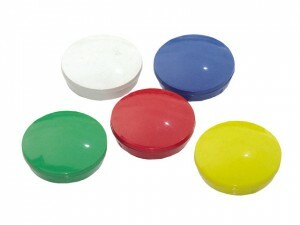 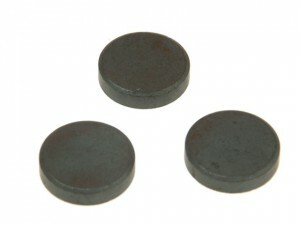 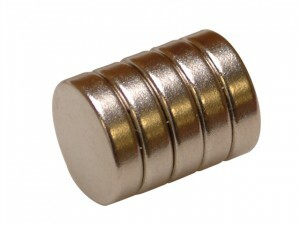 The E-Magnets 656 Neodymium Disc Magnet has the following specifications: Diameter: 12mm (15/32 inch). 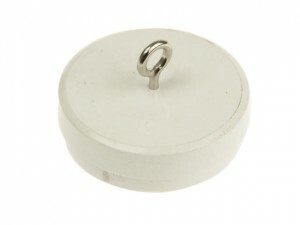 Length: 3mm (1/8 inch). 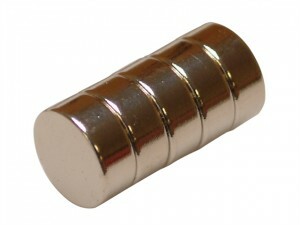 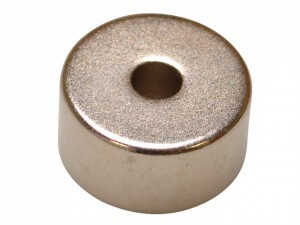 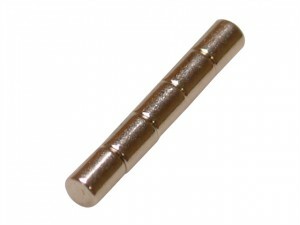 The E-Magnets 654 Neodymium Disc Magnet has the following specifications:Diameter: 10mm (25/64 inch). 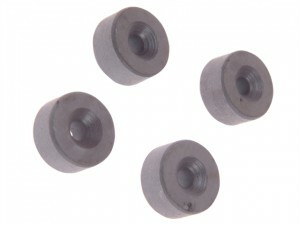 Length: 4mm (5/32 inch).